Taking an escalator into a city center may be one of the more unique ways to make an entrance. 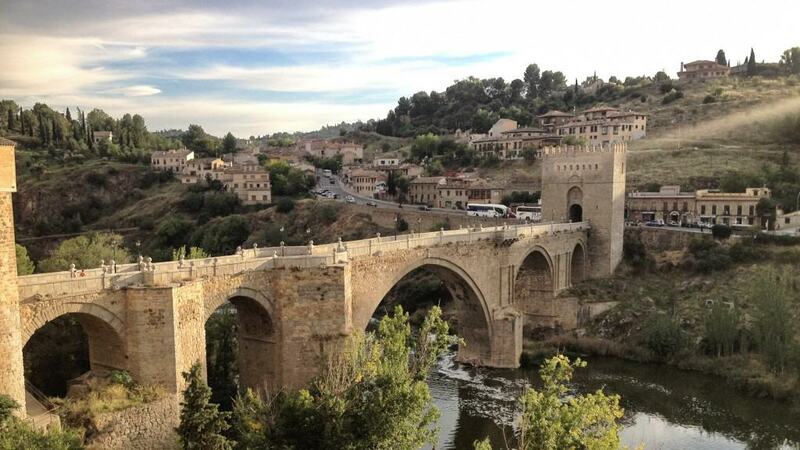 Located at the top of a steep hill just 70 kilometers south of Madrid, Toledo makes for an easy day trip. It’s well connected to Madrid via a 45 minute bus ride at a cost of 10€ or a 30 minute train ride at 20€ round-trip. 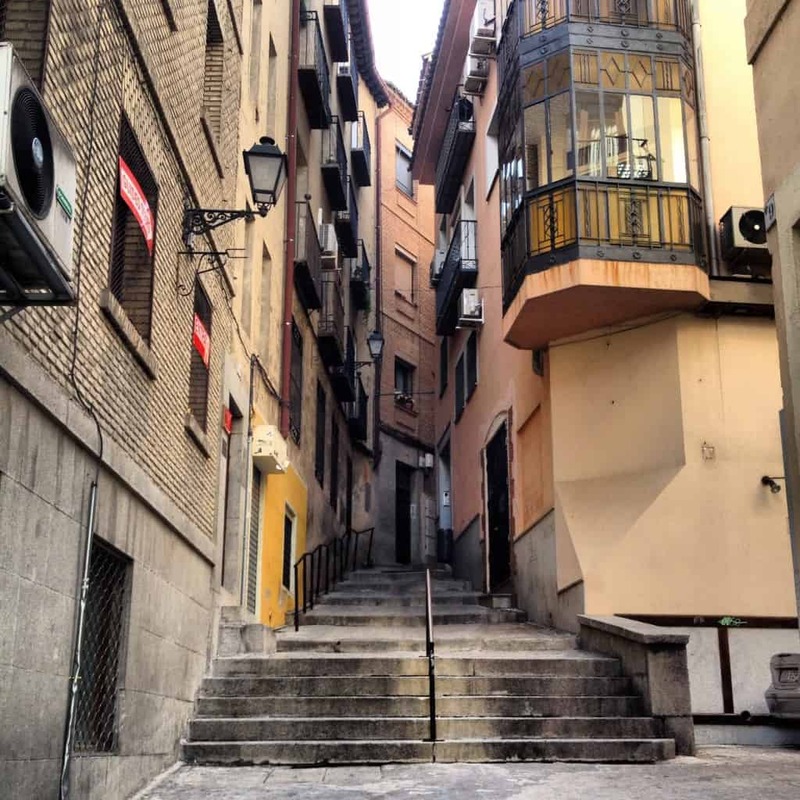 If you enter the historic center from Puerta de Alfonso VI, there’s an escalator that allows the steep walk to be avoided. Unfortunately for us, we missed it entirely (tip: when walking from the bus station in Toledo circle to the right when facing the city, not left) but at least we got a bit of uphill cardio upon arriving in the historical district. This is one of those cities that you hear about long before you ever make the time to actually visit. It was once the capital of Spain until the 16th century when this status was moved to its current city of Madrid. Toledo is a perfect representation of the many religions that have influenced Spanish history among the years of power shifting between cultures. In it’s height, the city maintained a relatively amicable cohabitation of Catholics, Jews, and Muslims. Though this was short lived when the reconquest of Spain turned on the Jews and Muslims. Today the remaining mosques, synagogues, and cathedrals echo what was once a diverse multi-religious, thriving capital. Though many of these religious sights are open to tourists, we avoided overwhelming our day by checking them all out and instead opted to enter only the Alcazar. Inside it’s been turned into a military museum including general Spanish history as well. Our guidebook had warned us that this museum is so in-depth that our feet would “be begging for mercy”. However, it failed to mention that our brains would crap out long before our feet would. It was more than we could mentally handle in one visit, but for 5€ we saw our value’s worth. Audio guides in English were available for an extra fee though we opted to try our skills with a Spanish level test by going full language immersion. The Alcazar isn’t visually impressive exteriorly as some others are around Spain. In fact, its plain, squared architecture is relatively unimpressive. The museum, though, makes up for that. And the perfect way to recuperate from an exhaustive museum visit? Wine and tapas of course! Just outside the Alcazar we saw a relatively quiet patio with seemingly excellent tapas being served up. For 2€ glasses of wine, the tapas came with the drinks. This isn’t uncommon in Spain of course. However, the tapas can be hit or miss when they’re free. 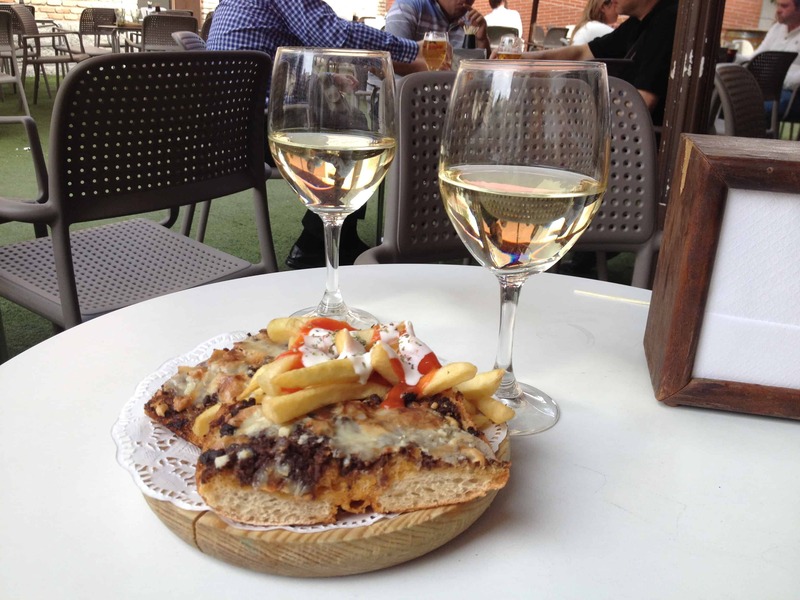 At Enebro, a place we later discovered was also recommended in our guidebook, the tapas are a direct hit. Fantastic! 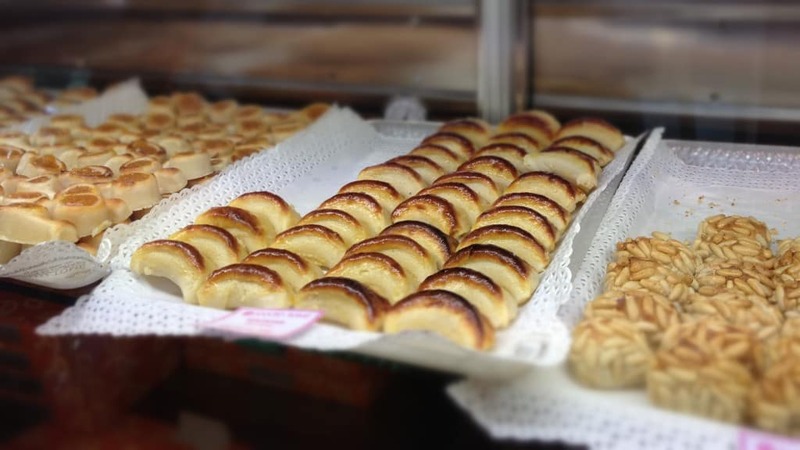 Then we strolled through the Jewish quarter, ate Toledo’s mazapan treat (an almond based sweet), and gawked at all the groups of tourists taking ridiculous amounts of photos as we tried to take ridiculous amounts of photos that didn’t include the tourists taking the same ridiculous ones. Follow that? So, did I love Toledo? Not as much as I thought I would. It isn’t jaw-dropping amazing. In fact, as far as day trips from Madrid go, I much prefer the quaint charm of Segovia. However, once we reached the Puente de San Matrín on the other side of the city from where we entered, I really started to feel the draw. The river hugs the city’s edge and houses are sprinkled along the hills opposite the river. Enjoying that view was my favorite part of the day – except for the second time that we stopped for more wine and tapas before reaching the bridge. Oops! Mmm! What do you think: Toledo or Segovia? Can they be compared? Which would you choose to visit for a day trip outside Madrid? I think I just drooled a little bit. Awesome photos, by the way. 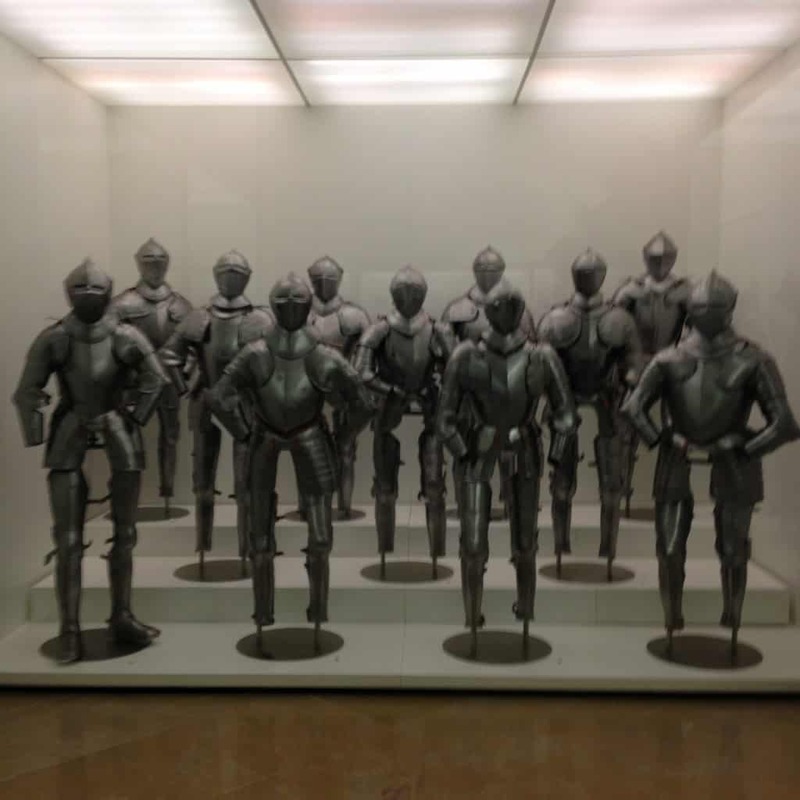 TwoBadTourists | TwoBadTourists Talk: Day Trip to Toledo, Spain! Planning a trip to Spain and only have 4 days in Madrid. Also planning a week in Andalucia (Granada, Cordoba & Sevilla). 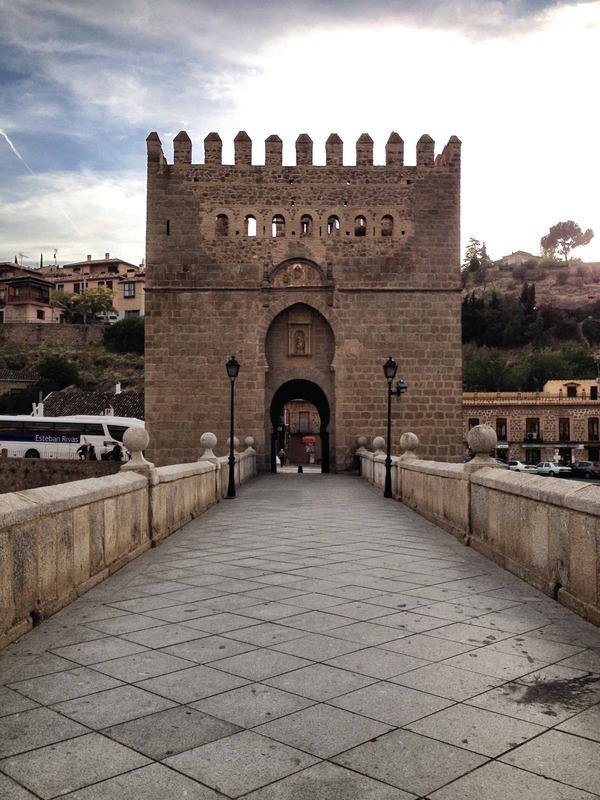 Would you say that Toledo is a must-see considering all the other places we’ll already be visiting? I wouldn’t call Toledo a must-see destination necessarily. It’s a great place and good for a day trip, but I don’t think you would be feel like you missed too much if you skipped it. Actually, for day trips from Madrid, we actually prefer Segovia a bit more than Toledo, though I would say Toledo is more popular. Granada is probably one of my favorite places in Spain. Cordoba and Sevilla are nice as well but if you decide to spend more time somewhere it should probably be Granada.